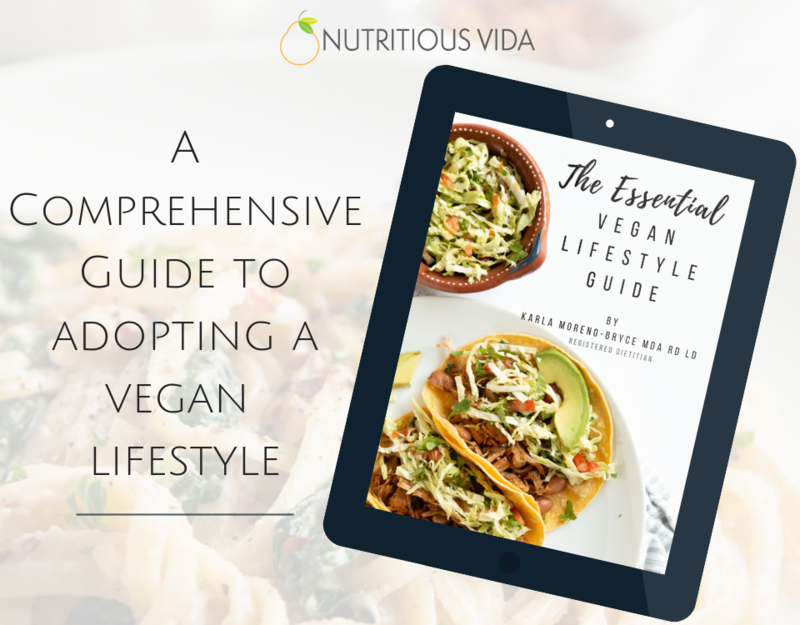 A comprehensive guide with valuable information and support to set you up for a successful vegan journey. Product Terms and Conditions Reproduction for sales purposes or educational handout is not authorized. Karla Moreno-Bryce, MDA, RD, LD is the owner of Nutritious Vida. She runs an online practice specializing in plant-based nutrition and a vegan blog sharing practical recipes. As a vegan herself, Karla understands the challenges that may come from transitioning to an all plant-based lifestyle. Through her practice and blog, she shares important nutritional needs and other tips that may facilitate an enjoyable and sustainable vegan lifestyle. You can find many of these tools here to help your clients feel successful in their journey. Guide to promoting a positive relationship with food in children. This eBook is ideal for anyone wanting to learn more about veganism and/or want to adopt a vegan lifestyle. It is also helpful for health professionals who would like to have more knowledge about the key nutrients to help their vegan clients meet their needs.